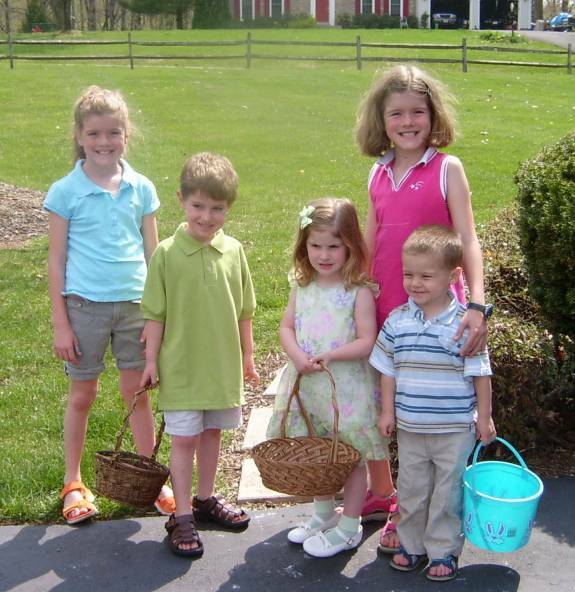 Brittan, Nathan, Morgan, Alora and Maxwell in 2006. Morgan Page McKnew was born in 2002 to Lara and Matt McKnew. She grew up in central Maryland. Lara Elizabeth King 1975 - ? Matt McKnew 19?? - ? Last modified on 15 April 2006 by Bradley J. Wogsland.